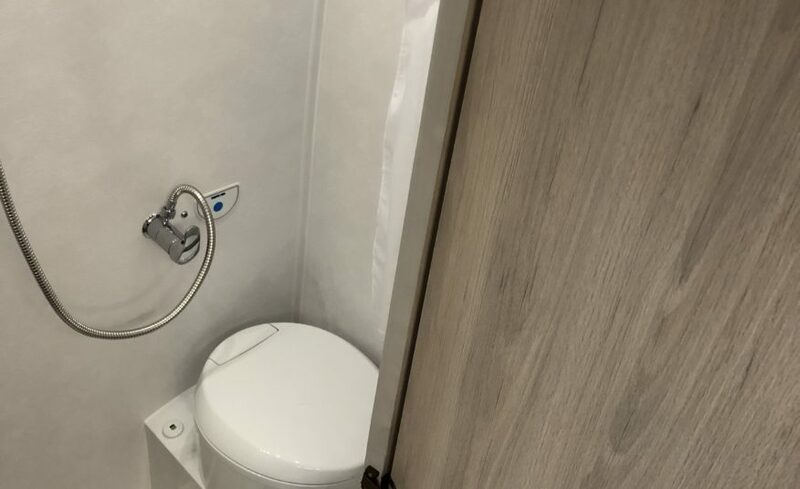 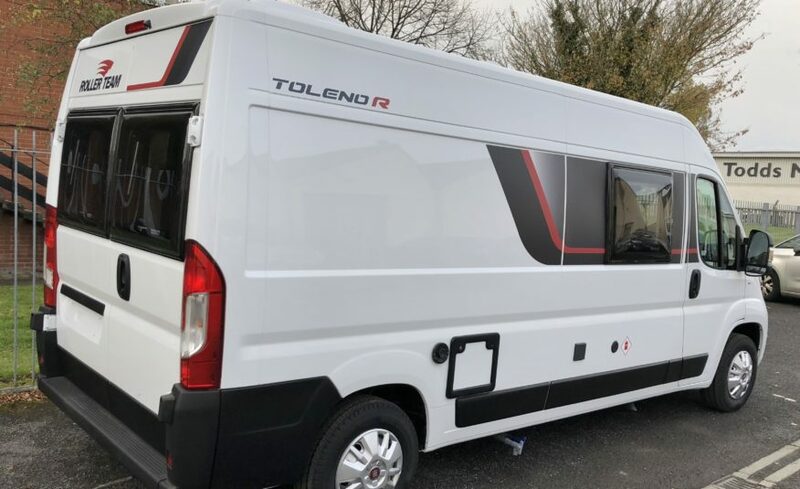 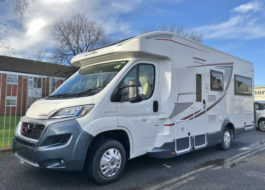 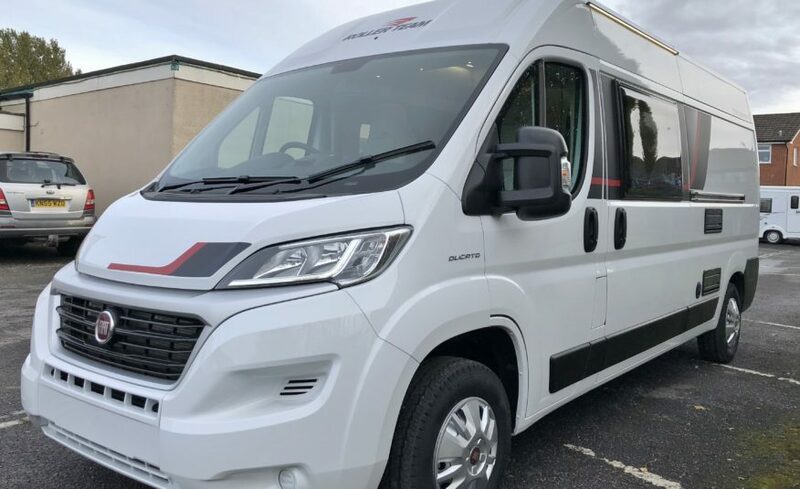 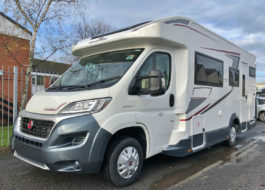 Coming in at just under 6m, the Toleno R's meticulous design delivers all the features you need for a small family getaway or a couple's break. 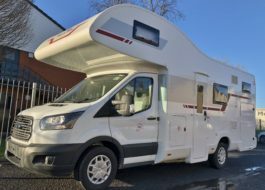 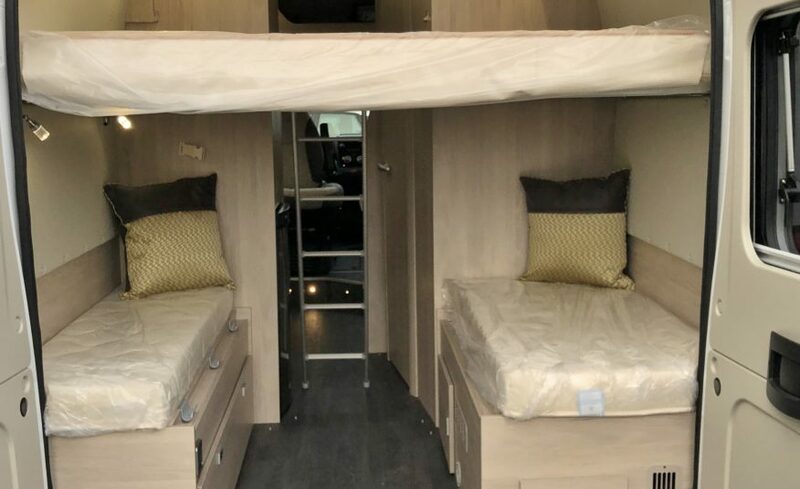 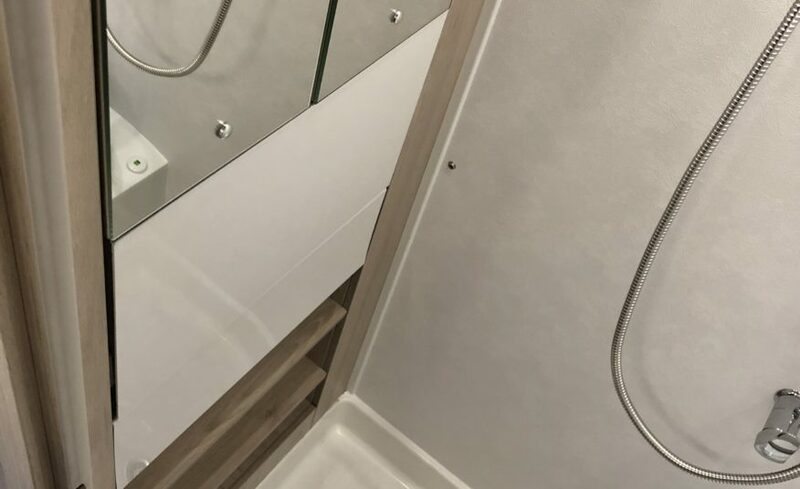 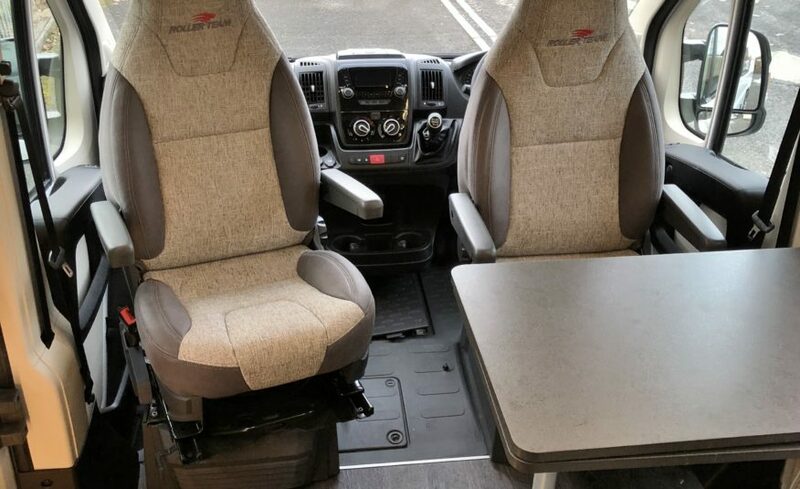 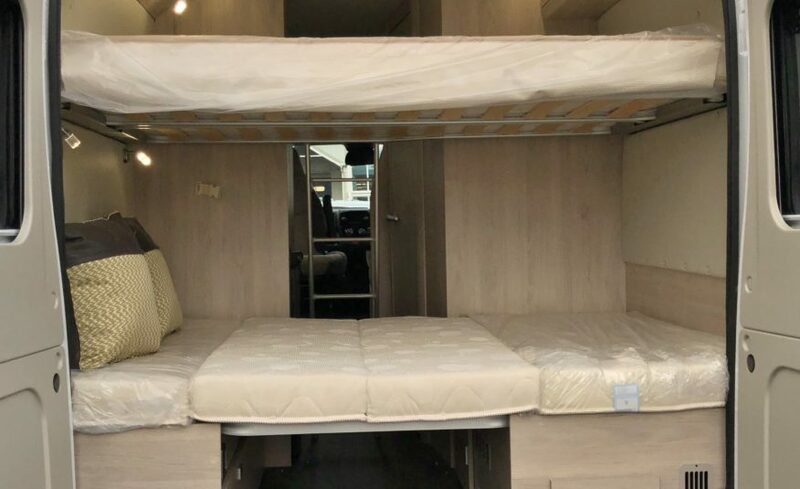 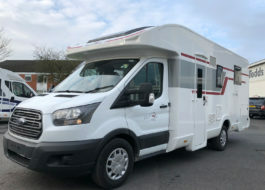 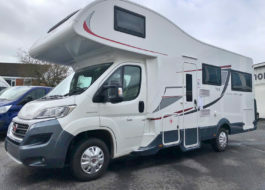 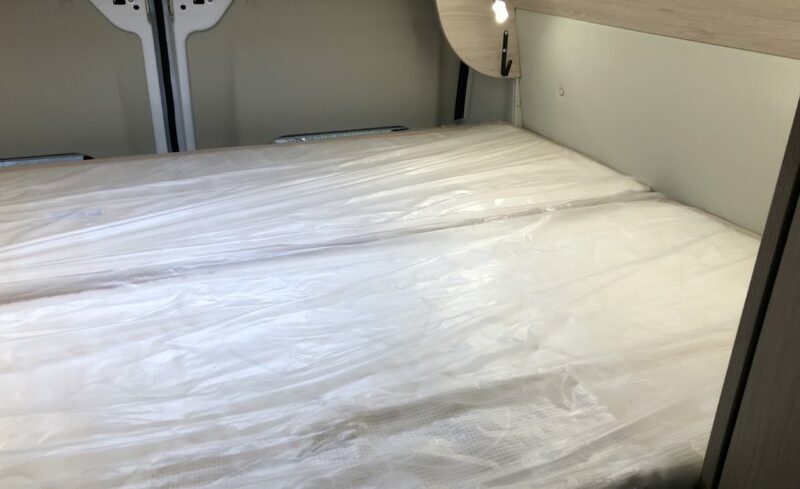 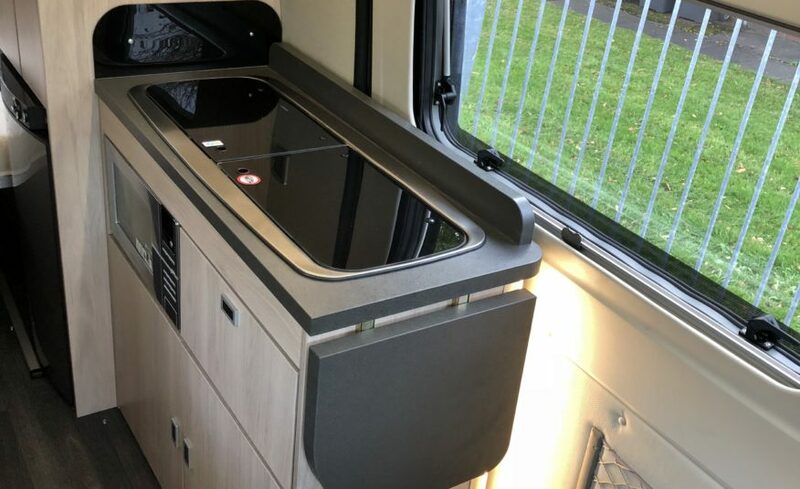 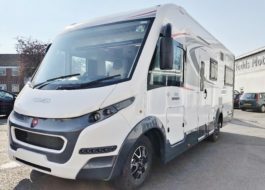 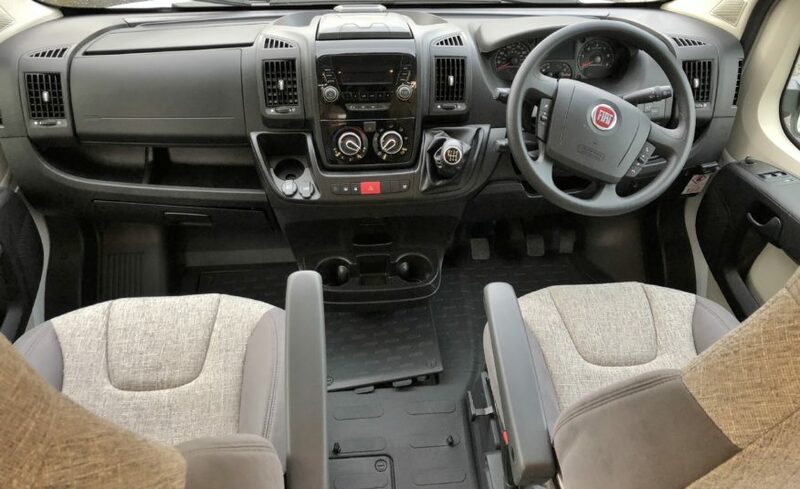 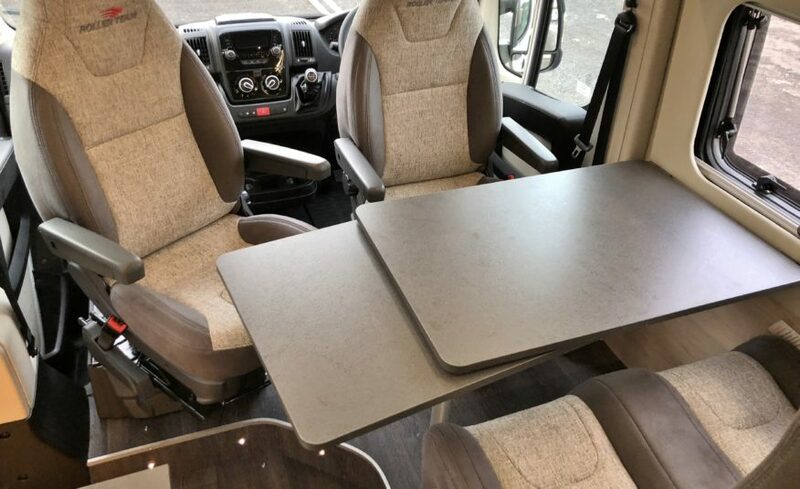 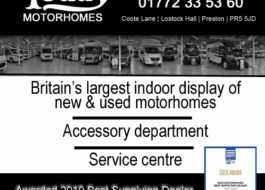 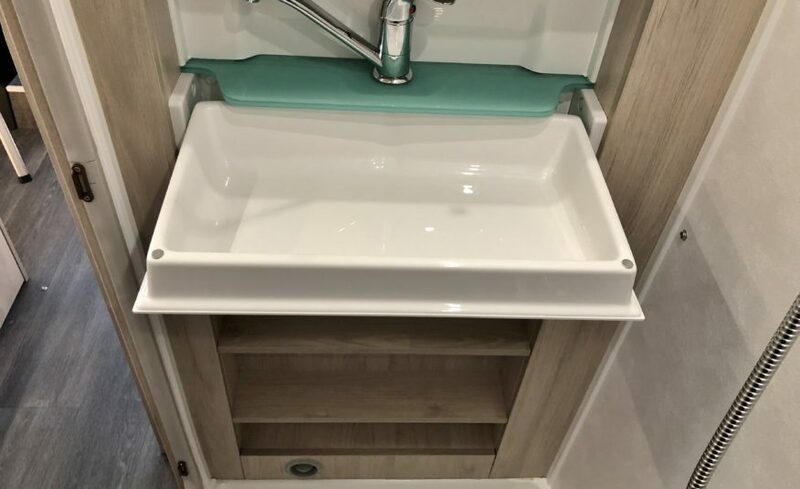 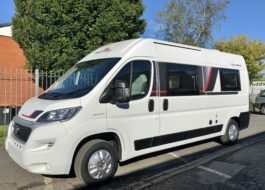 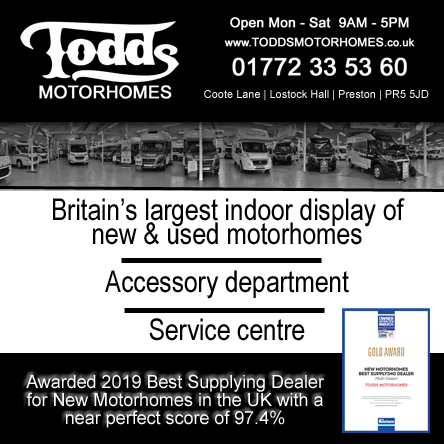 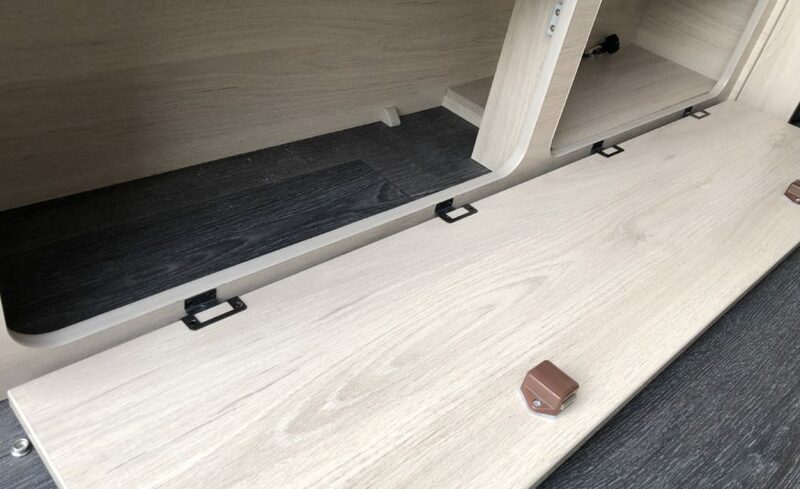 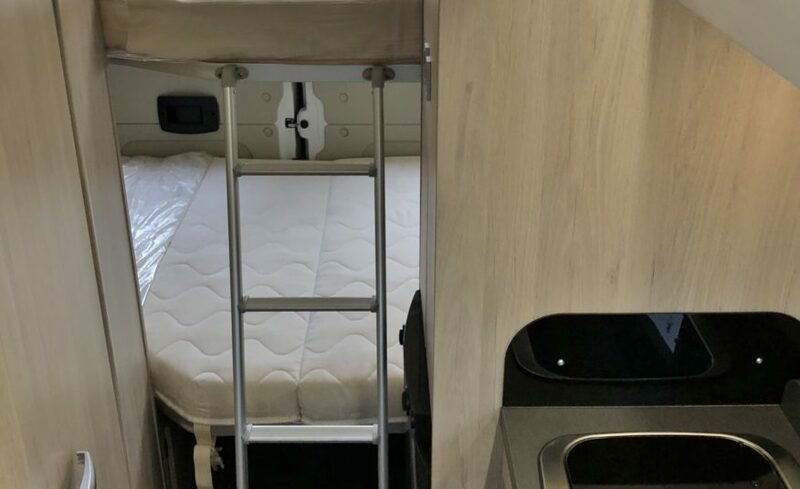 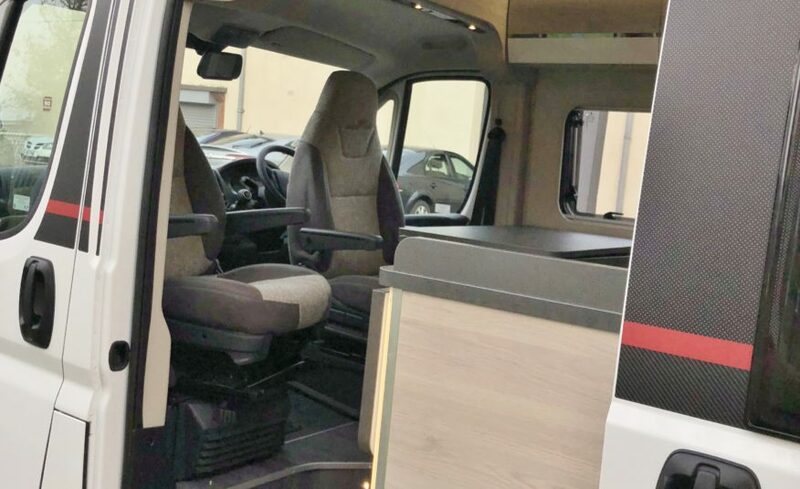 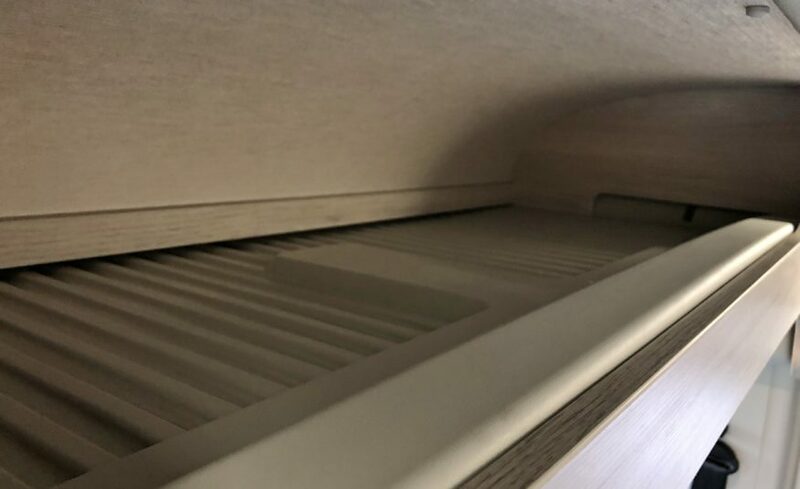 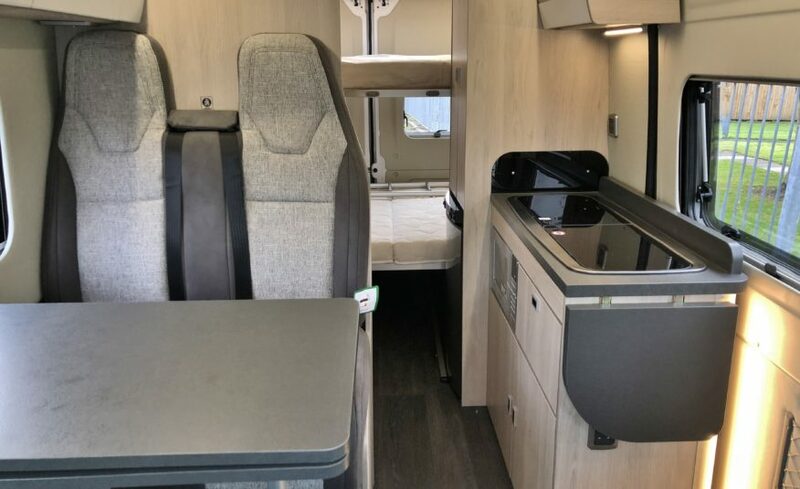 This leisure vehicle offers a flexible half dinette & rear double bunk beds, with the bottom bed having the ability to be hinged up to create that all important storage space when travelling. 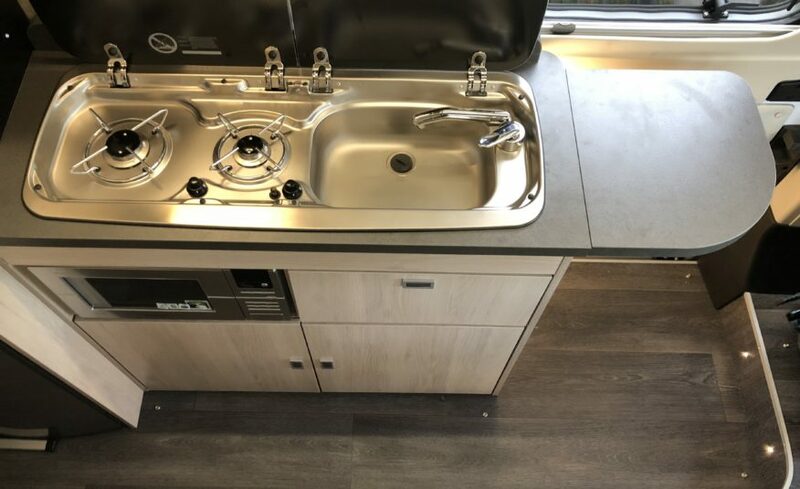 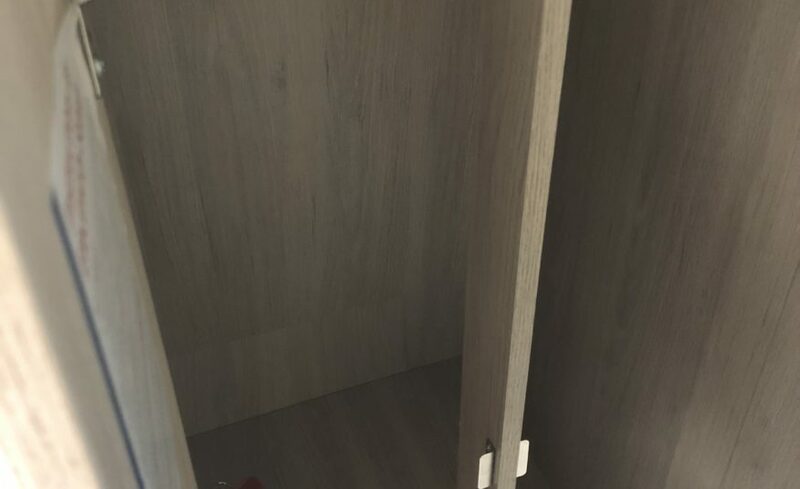 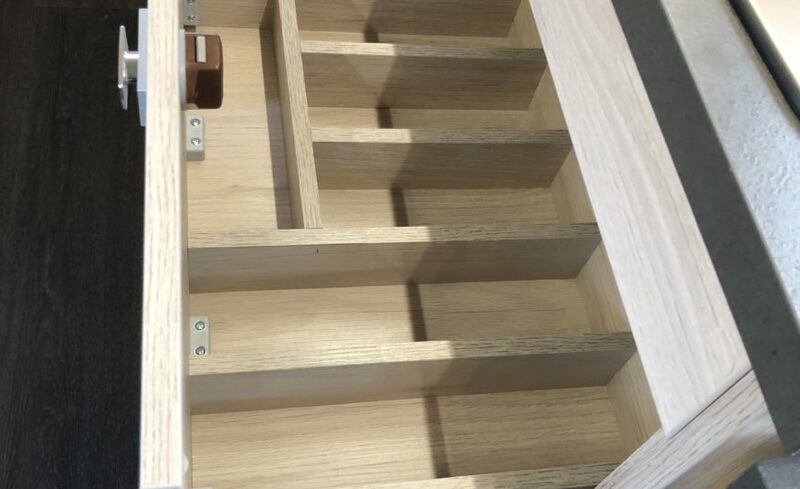 Front dinette - central kitchen & washroom - rear double bunk beds.